Introducing WASACE 1 Project. WASACE 1 is a fiber optic cable project which will lay down a first direct route from Latin America to Europe: Fortaleza (Brazil) – Canary Islands – Seixal (Portugal).It will include a Network Operations Center and Data Center in Canary Islands from which subsequent routes (see future WASACE Projects) are projected to West Africa, the Mediterranean and North America. The fiber optic cable project will lay down a first direct route from Latin America to Europe: Fortaleza (Brazil) – Canary Islands – Seixal (Portugal). It will be the first trans-Atlantic system to deploy the fiber optic next-generation technology, multiplying the capacity of previous systems. Each pair has an initial capacity of 18 Tbps upgradable to at least 60 Tbps. In depth feasibility studies have been carried out since 2012. All study parameters being positive a company operating under the European law has been established to carry out the project. 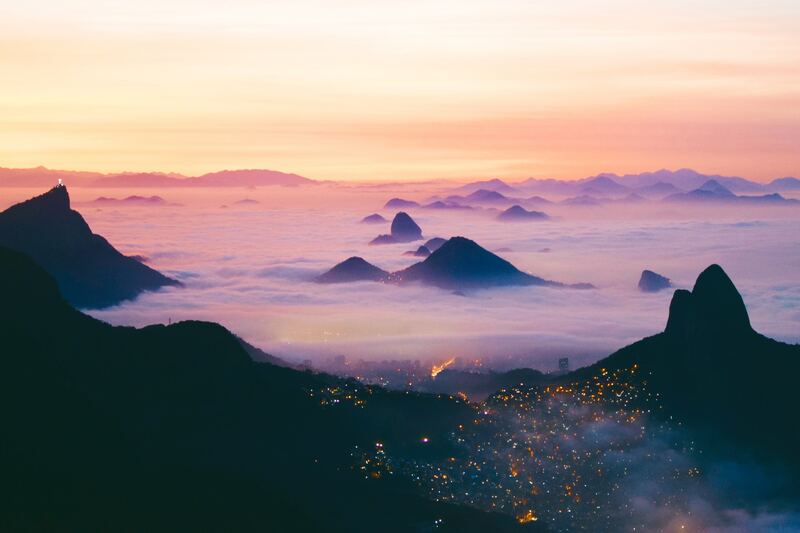 As opposed to other projects, the 8 Fiber pairs property title will be sold, instead of its capacity, to international TELECOM and digital companies. The project will is expected to be fully completed in 31 months. 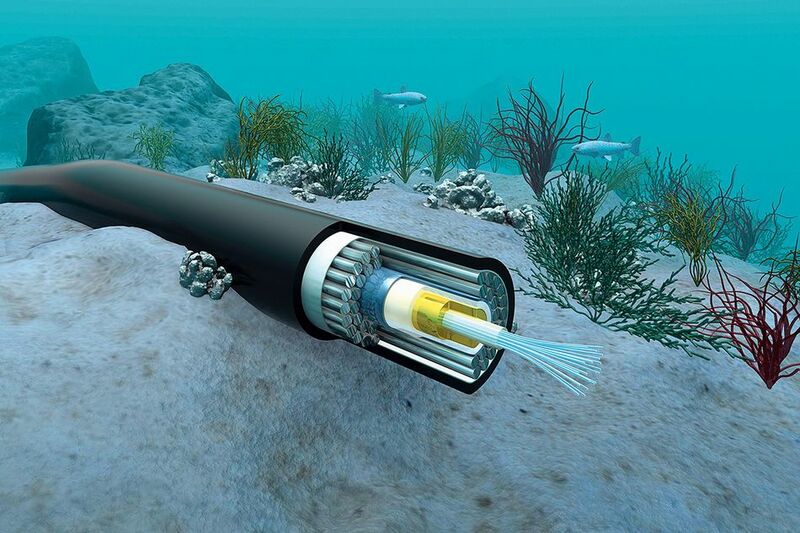 The cable will be laid and existing cable removed in the most environmentally safe way available by using the latest submarine cable technology. 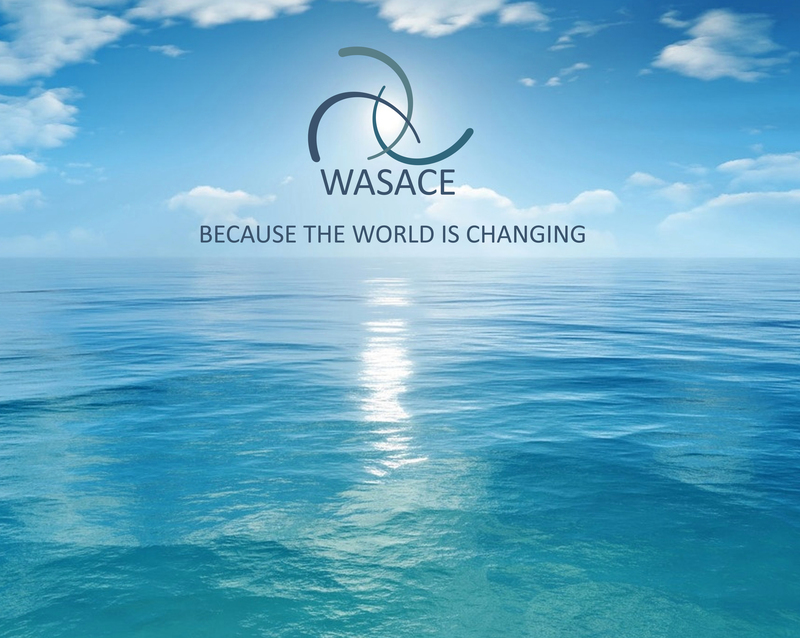 WASACE 1 system, a direct route from Europe to Latin America, fills the existing gap in connectivity in today’s undersea cable map. WASACE 1 value proposition is to offer the market a competitively priced submarine traffic distribution system across the Atlantic, linking Europe with Latin America in the most efficient way (lowest latency whilst cost-effective), without passing through the US and/or the UK: WASACE 1 system will reduce the RTT (Round Trip Time) between Europe and Latin America by a figure over 60% when compared to actual routes through the US.